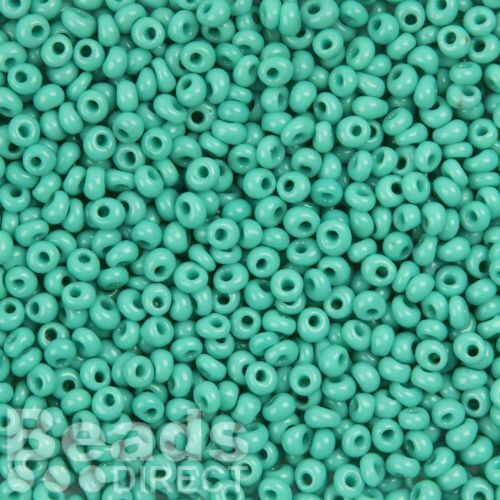 Add a fringe to your seed bead work by using these opaque turquoise 3mm magatama Toho seed beads. The lovely turquoise colour will add a nice colourful finish to all your hard work. The beads are a drop shape and have a shiny, not matt, finish on them. CommentSatisfactory - these beads were the reason for my order as I found difficulty in locating them. CommentNice beads, love the shape and colour. CommentUsed these beads and very happy with purchase.